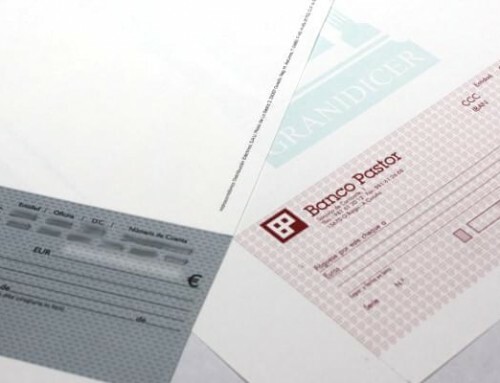 Grama company specializes in secure manufacture and individual customization of badges, accreditations and ticketing documents on high quality paper, synthetic, label or plastic card. The user who is supplied with an accreditation or badge can use a service or attend an event within an area of the site for fixed terms and that can be repeated periodically as if he had been handed individual tickets along the season. A badge can be presented as a counterfoil of tickets or passes that a specific one is peeling and using for an event or service. 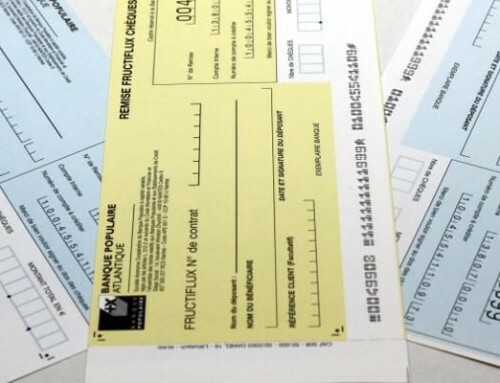 Another most common format is a cardboard or plastic card that is designed, manufactured, finished, customized and delivered individually from a database or data warehouse that customer provides. 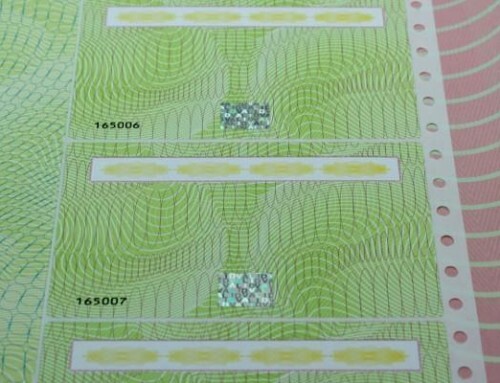 It also can be integrated with security technologies such as holograms, luminescence, invisible inks, embossing, die cuts, etc., to ensure a personal use and avoid tranfers. 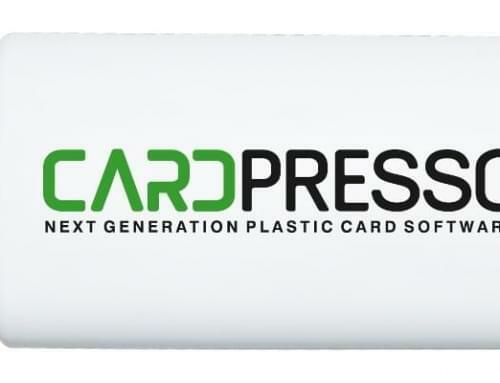 Both badges and accreditations on plastic, synthetic, label or paper, apart from being able to be two-sided customized and full-color printed, can subsequently be post-printed with right printer, including a photograph, identifying barcode or QR code for mobile devices. 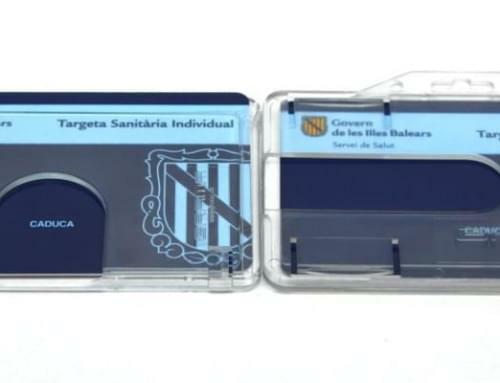 In addition, badge cards can be recorded internally with information about the owner, the validity and other characteristics; these references will be written to a integrated and protected storage area in the accreditation card on a magnetic stripe, chip contact, cryptographic, proximity or hybrid, with different protocols, standards and frequencies (ISO 7816, ISO 14443, ISO 15693, ISO 18000, ISO 18092, RFID, MIFARE®, EPC, NFC, EMV, HID, SIM, 125 KHz, 13,56 MHz, 868 MHz, 2.4 GHz, LF, HF, UHF…).